A good finance degree can help you start a career in various sectors such as business, banking, consultancy, etc. It is a lucrative path option with options to specialise in corporate finance, financial evaluation, econometrics, financial modelling, behavioural finance, derivatives, capital markets, quantitative finance, financial regulation, financial reporting, investment management, and many more. Students with numerical proficiency and an interest in accounting and finance can join various colleges across India for a degree in finance management. A graduate of financial management colleges can apply for jobs for the profiles of financial analyst, financial planner, budget analyst, in actuary and more. Mumbai is one of the most sought-after cities of the country. Alongside its widely recognised financial, commercial and entertainment facilities, it’s an well-known education hub of India. Home to some of the premier educational institutes in India it offers world’s best business schools to the aspiring students who come here from all over to give wings to their dreams. Atharva Institute of Management Studies is a private educational institute located at Malad West, Mumbai. It is affiliated to the University of Mumbai. The Master of Financial Management program offered by the institute is Part Time and of 3 years’ duration. Those candidates who have obtained more than aggregate marks in their graduation exams can apply for admission in the institute. Candidates are granted admission on the basis of their performance in the interview conducted by the institute. 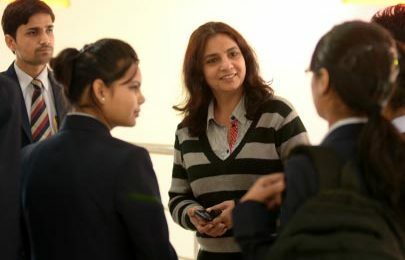 IES Management College and Research Centre is a premier business school of Mumbai. It is affiliated to the University of Mumbai and offers Masters in Financial Management program to the aspirants. Its campus is located at Bandra Reclamation, Mumbai. The course is of three years’ duration and is divided into six semesters. It is a part time course with admissions offered on the basis of marks obtained in graduation by the applicants. Thadomal Shahani Centre for Management is a private higher education institute located atBandra West, Mumbai. The program in financial management offered by the institute is Professional Diploma in Banking and Finance Management. The course is an undergraduate Part Time program of 3 months’ duration. Those who have passed 10+2 from a recognized board can apply for admission in the institute. Durgadevi Saraf Institute of Management Studies is affiliated to the University of Mumbai. It is a private university located at Malad West, Mumbai. It offers a post graduate degree in Masters in Financial Management to the learners. The program is part time and of 3 years’ duration. Admission in the program is based on a candidate’s performance in the group discussion conducted by the institute. K. J. Somaiya Institute of Management Studies and Research is an autonomous institute located at Ghatkopar East, Mumbai. The private institute is affiliated to the University of Mumbai. 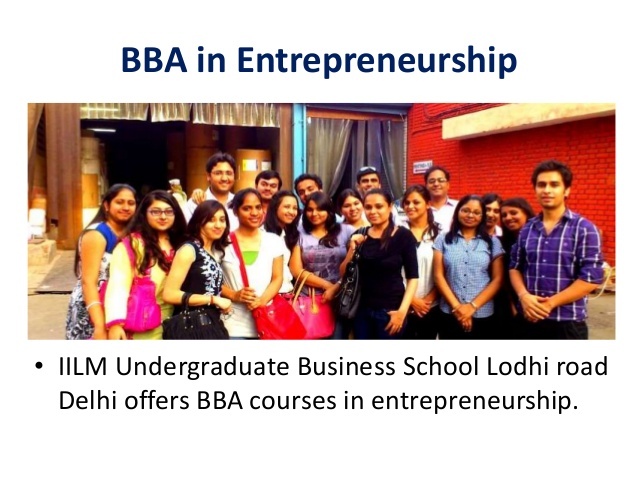 It offers a part time post graduate degree of Masters in Financial Management to the aspirants. The course duration in of 3 years and admission to the program is based on the marks obtained in the Somaiya Entrance Test. Shortlisted candidates are called for a Personal Interview before granting them admission to the program. Key Parameters to Choose the Best BBA College?